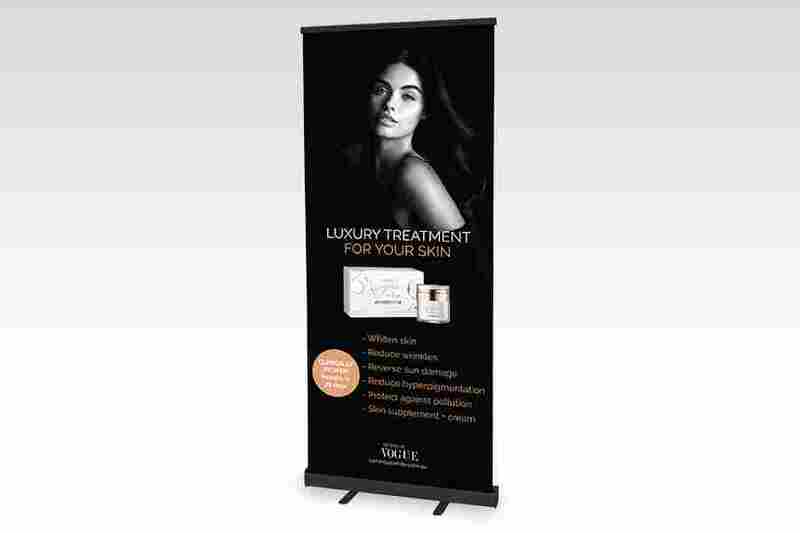 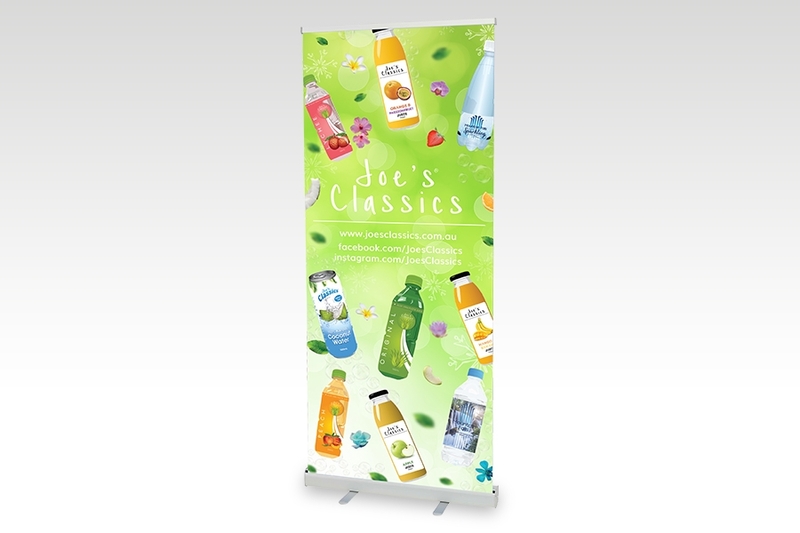 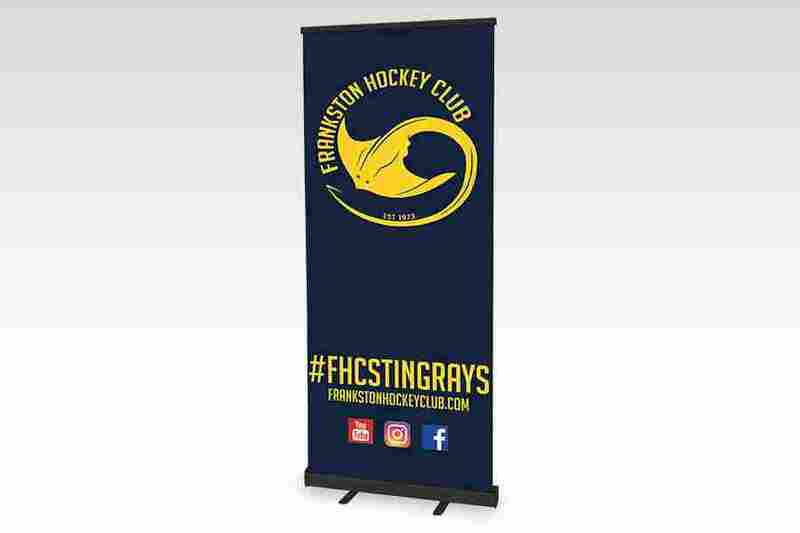 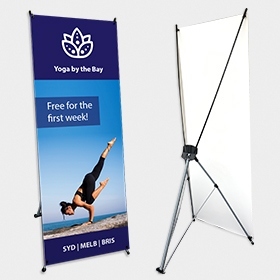 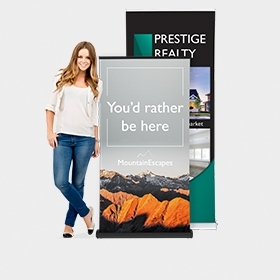 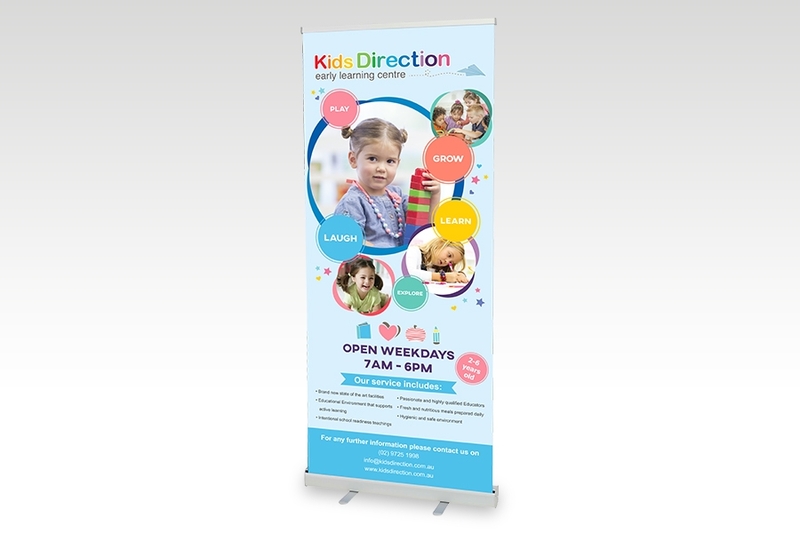 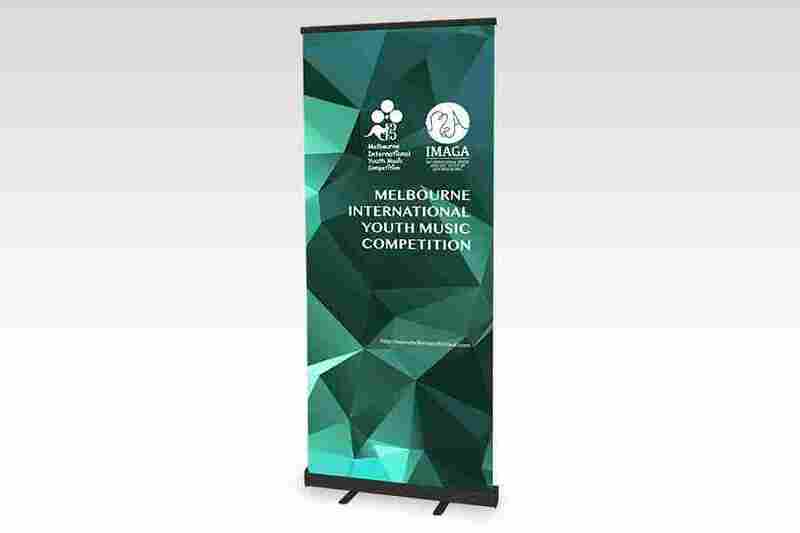 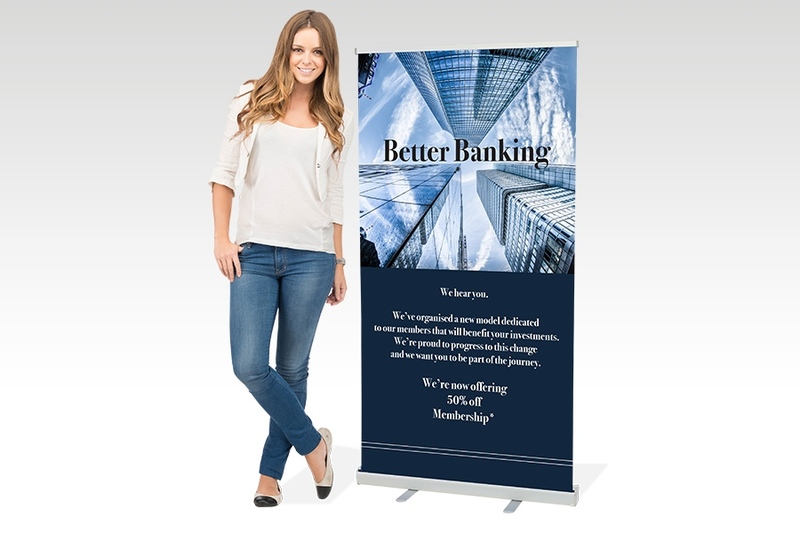 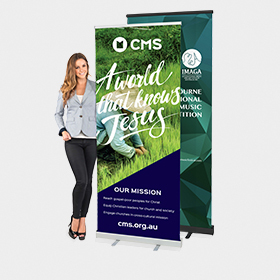 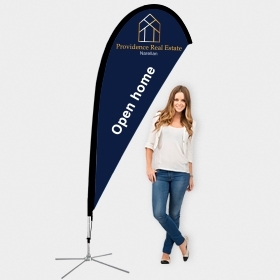 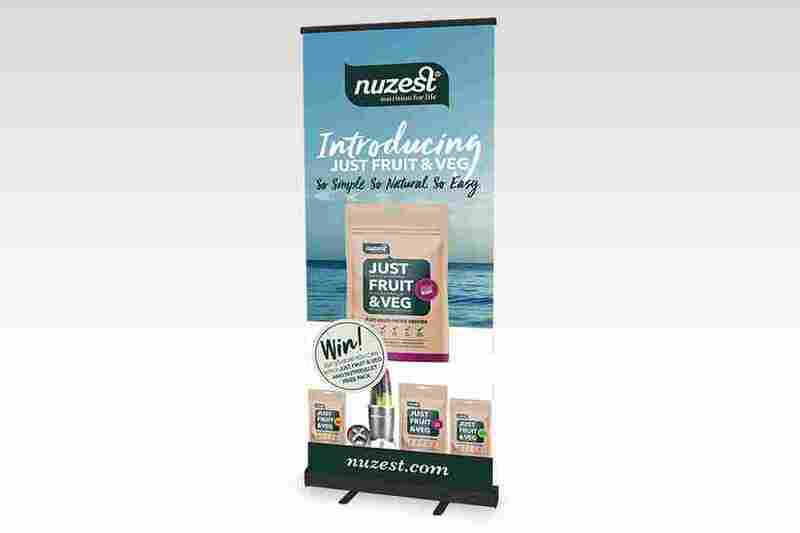 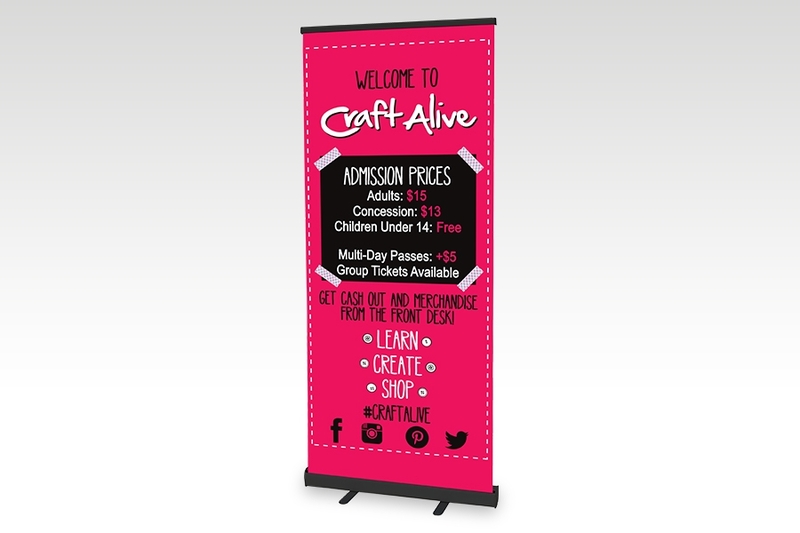 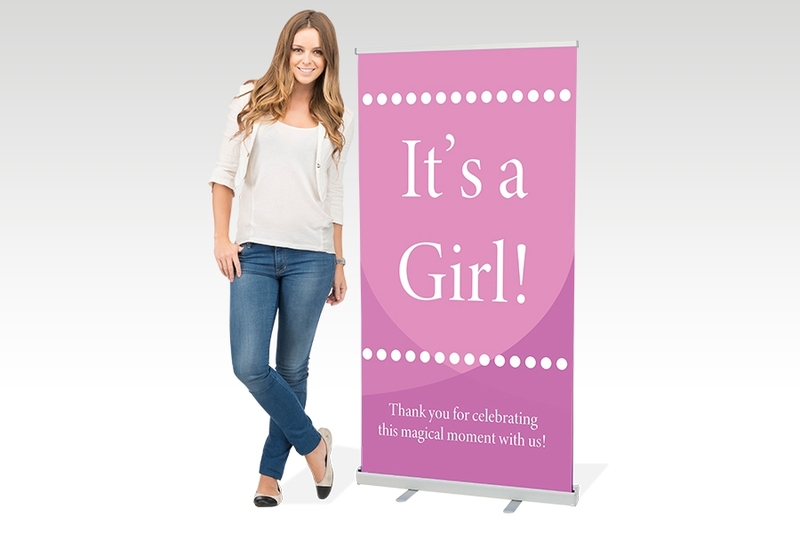 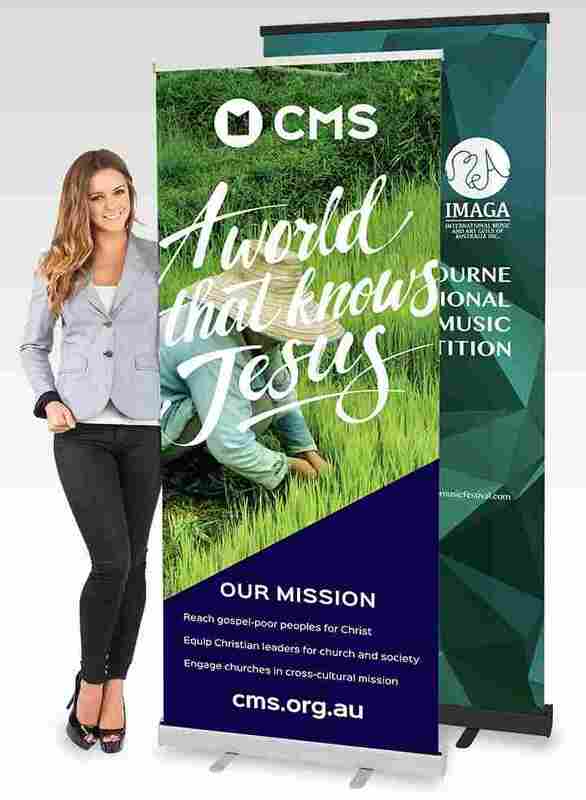 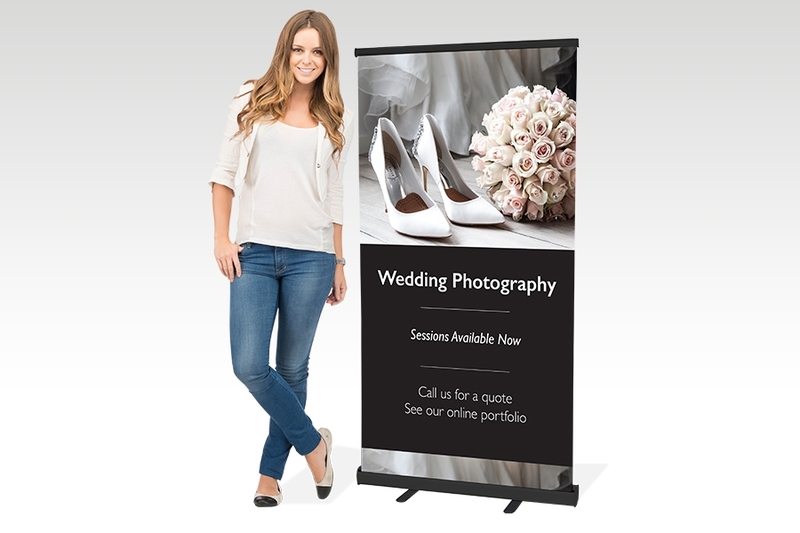 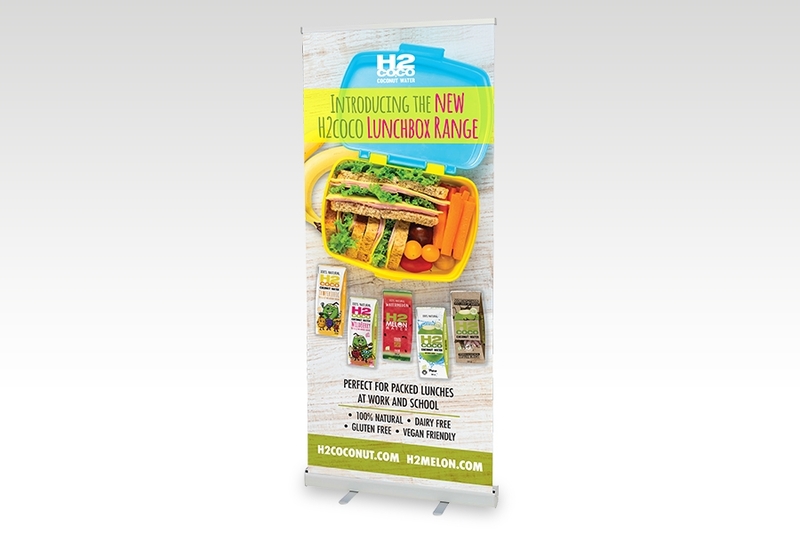 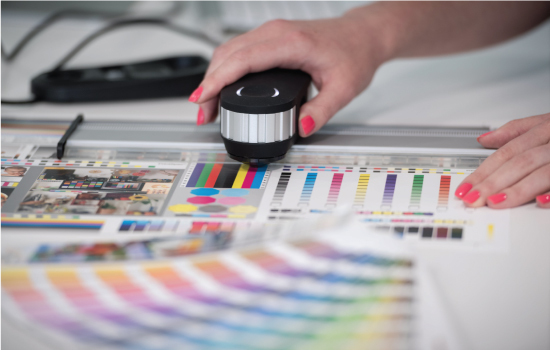 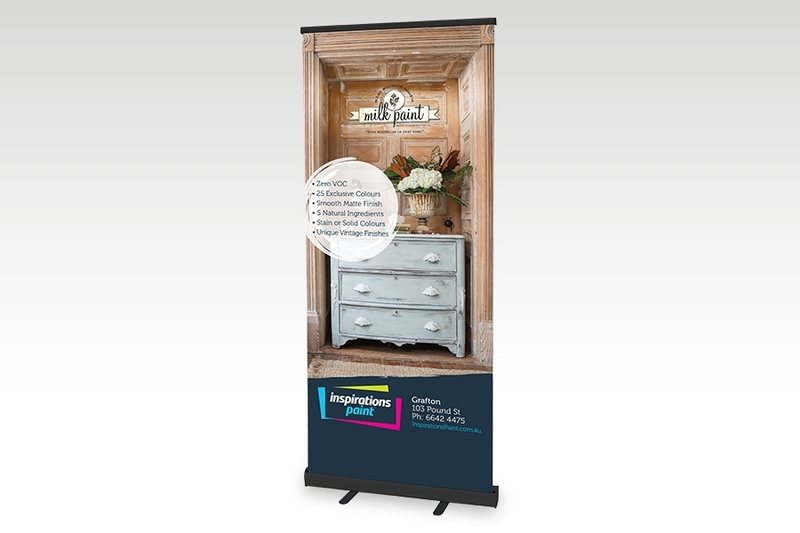 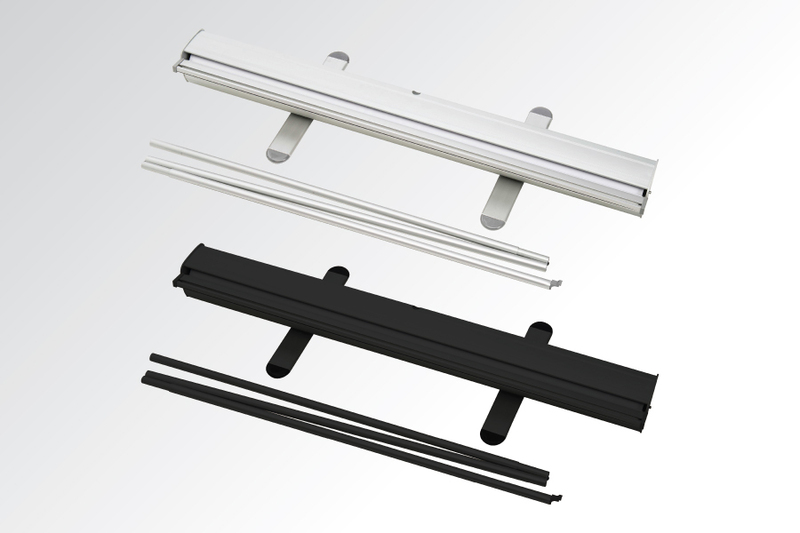 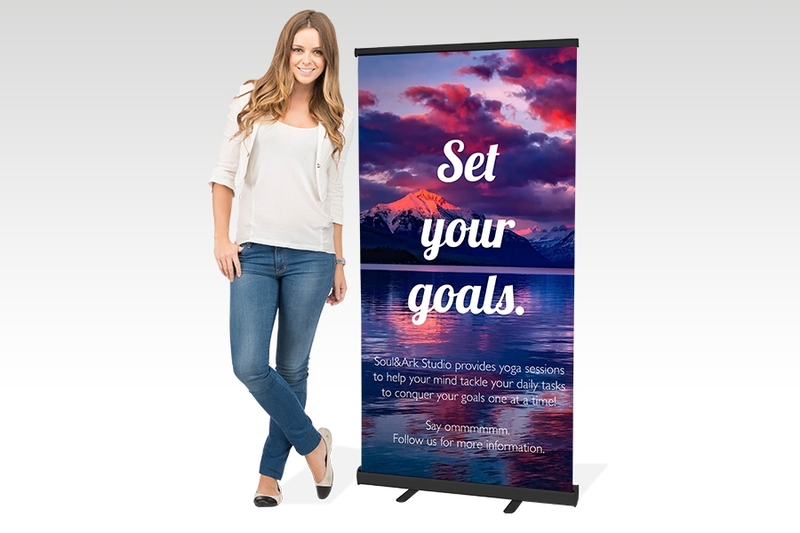 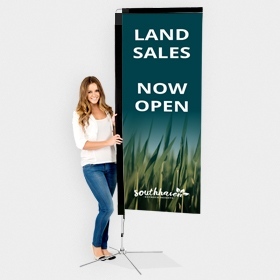 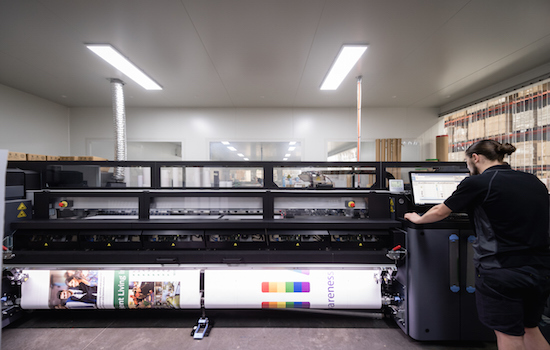 The banners easily retract into the stand and can be setup in seconds by pulling up the banner and inserting the pole. 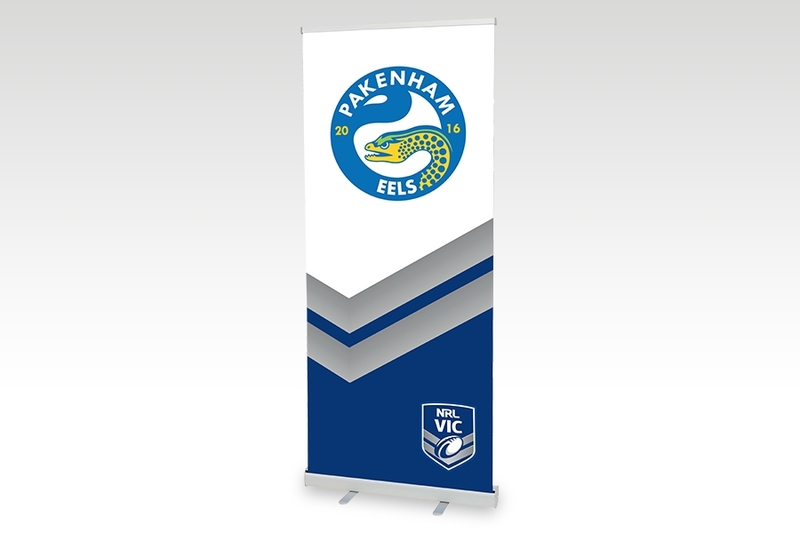 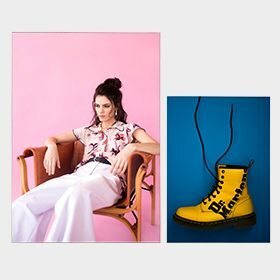 Can the Premium banner stand be used outdoors? 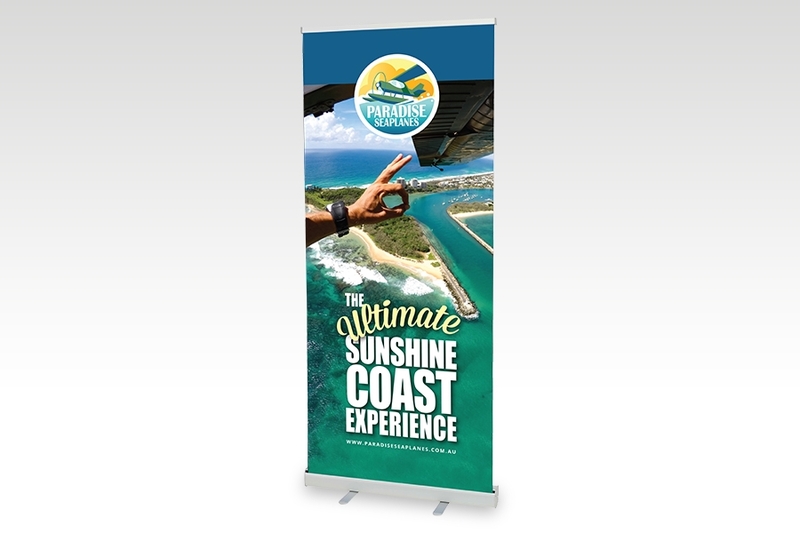 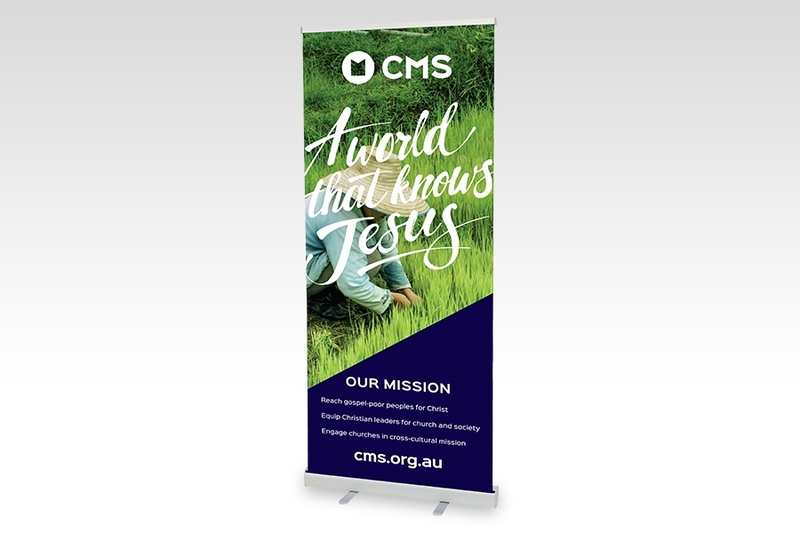 We do not recommend that the banner stands be used outdoors as the large banner can catch the wind. 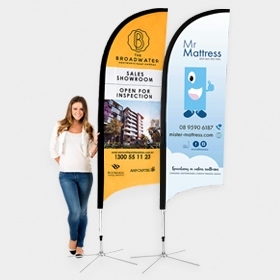 However we are aware that many customers do use them this way and take care not to use them when it is windy.